Are you a FinTech company looking for funding? 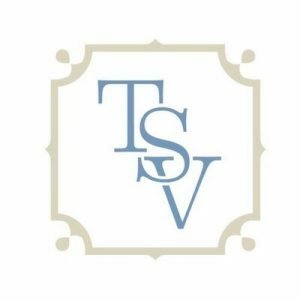 Here you will find a list of many of the VC’s and Angel Investors that you can contact directly through their websites. You can also reach out to us here at Australian FinTech as we have relationships with many of the companies on this list and can make introductions where appropriate. We even have some partners here and abroad that would like to invest in Australian FinTech companies that will not appear on any list of VC’s or Angel Investors. 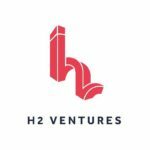 H2 Ventures is reinventing financial services for the retail consumer by bringing together talented entrepreneurs, investors, forward thinking established financial services companies and other thought leaders in the world of technology enabled disruption. 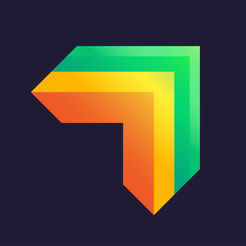 Reinventure makes investments from seed through to Series A and up. 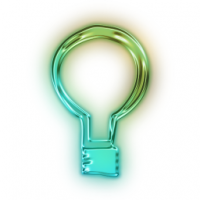 For the right entrepreneur and the right idea, Reinventure is prepared to invest right at the company formation stage. 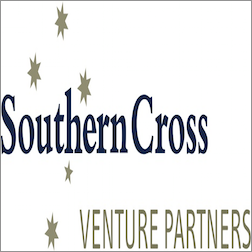 Sapien Ventures is an early-stage Australian technology-focused VC fund. They aim to leverage foreign capital, Silicon Valley knowhow, local market experience, and a deep empathy toward entrepreneurs to help the next generation of Australian tech ventures become more successful. Sapien Ventures are heavily focused in FinTech, marketplaces and other software-driven tech disruptions that will change societies. 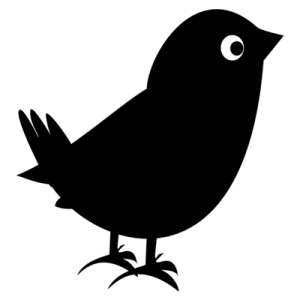 Blackbird Ventures is a venture capital firm that invests in Australians wanting to be the best in the world not the best in Australia. They provide equity capital for all stages from Seed, Series A and later stage. 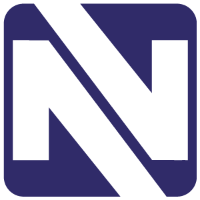 Acumen Ventures is an Australian venture capital fund investing in software, internet and mobile startups in Australia, South East Asia and the USA (if the company has an AUS/SEA heritage). Their investment partners and mentor network draw on their deep technology and market experience to assist their portfolio companies and they’ve built an internal ops team to assist their portfolio with corp finance, engineering, recruitment and pr/comms. 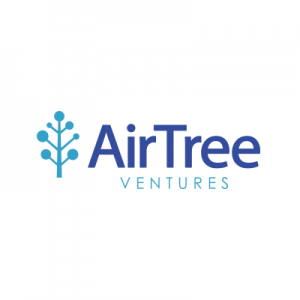 AirTree is a venture capital firm that invests in world-class Australian entrepreneurs building the exceptional companies of tomorrow. They invest in strong teams building scalable defensible businesses leveraged by technology. 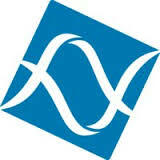 They support founders with an ambitious vision to disrupt industries and improve people’s lives through technology. 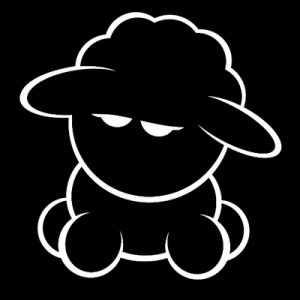 Black Sheep Capital is making its mark as a preferred investment capital provider due to their ‘Everyone Wins’ approach. Their philosophy is to work with their investment partners to create and grow opportunities where they can all enjoy success. Through this approach, they have been able to create a diverse portfolio of investments that continues to grow. Altor Capital is a boutique investment company specialising in Private Equity, Venture Capital, Property and Corporate Advisory. 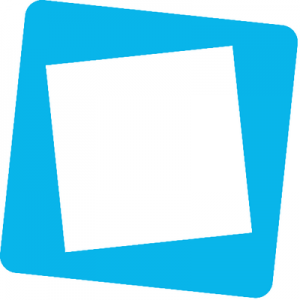 Square Peg Capital back outstanding entrepreneurs solving big problems in a differentiated way. 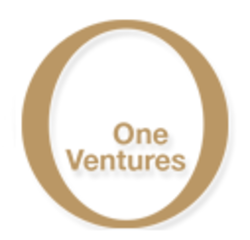 OneVentures is a venture capital firm that provides human and investment capital into high growth companies with a particular focus on transformative technologies. 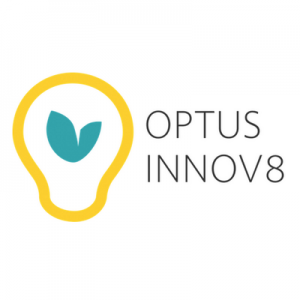 Optus-Innov8 is a collaboration between Optus and SingTel, bringing Series A funding & resources for Australian tech startups. 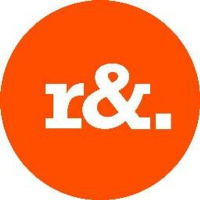 rampersand is an early-stage venture capital firm. They invest in the best Australian technology founders, teams and companies and are committed to helping them become major national, regional and global leaders. 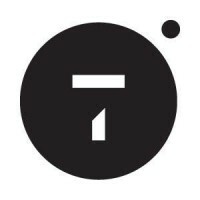 Trimantium Capital is an impact investor in tech businesses ready for high-growth. 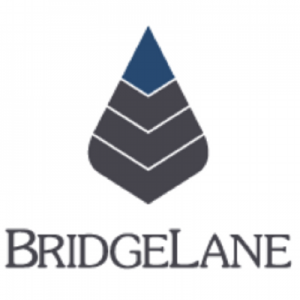 BridgeLane is a privately held investment company conceptually based on the ideals of a diversified investment model.